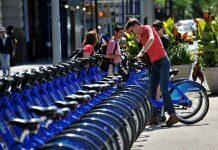 To shape a new generation of electric bicycles EMOV Inc., a company from Newark, has designed the first carbon fiber e-bike ‘Brina 2’. It is the Full HyperSmart electric bicycle featured with an innovative design, superior engineering, and a hyper-smart app. 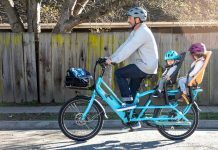 Brina 2 is the lightest e-bike on the market, weighing only 35 pounds. 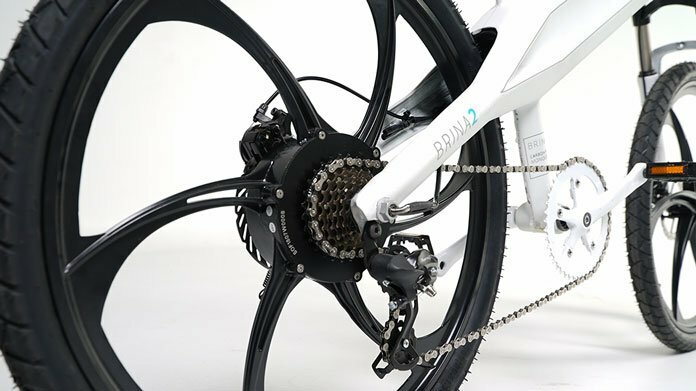 In the words of Gabriel Muñoz, the company CEO, “The Brina 2 is an electric bicycle that is unique in the universal market from its characteristics in design and engineering, to its advanced technology, and unification of the qualities and benefits of an electric bike at its highest expression. Altogether, paired with an outstandingly affordable price, it represents the first of a New Generation of e-bikes”. 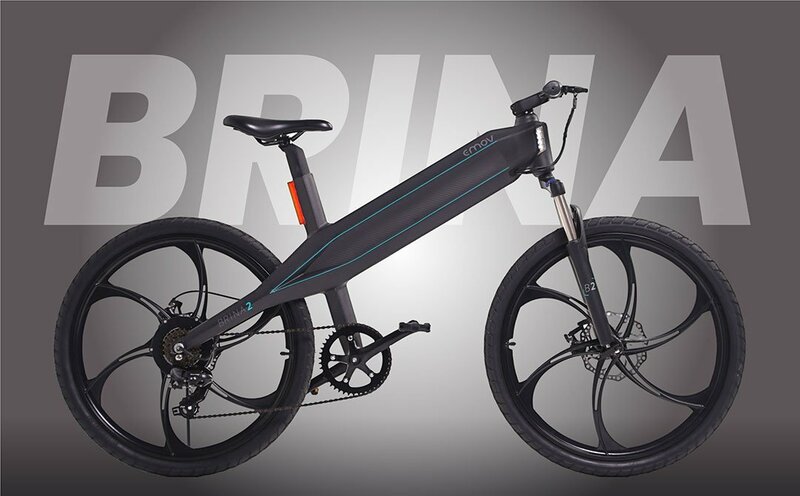 When you compare the characteristics of conventional e-bikes on the market and Brina 2 will discover it truly distinguishable and booming. 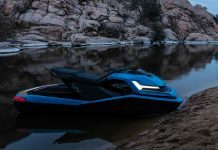 In all aspects such as design, performance, and work of art and engineering Brina 2 is unique. 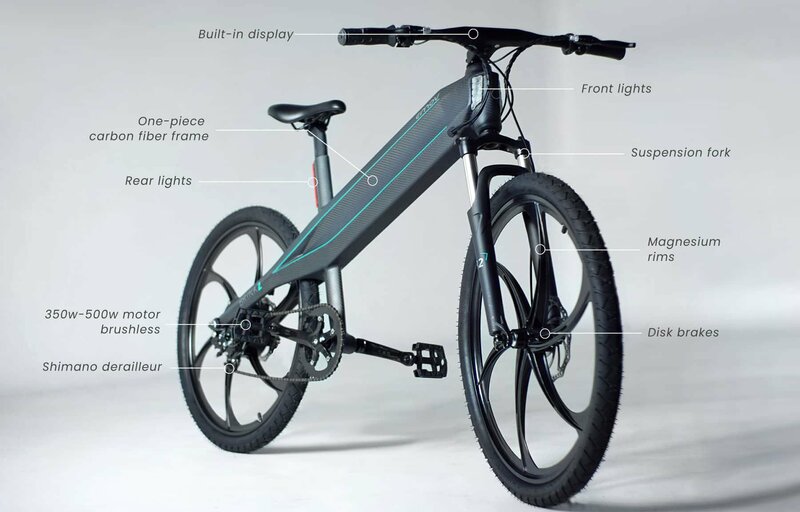 A Full HyperSmart e-bike is a bicycle that combines all the components, characteristics, and benefits usually found in different models out in the market today. That is a full feature-package e-bike. Brina 2 is devised with several smart features and functionalities. Brushless high-efficiency motor ranging from 350W up to 500W and totally free of maintenance, encased within magnesium rims. That attractive elegant frame constructed as a single piece of Carbon Fiber pioneered by Aeroespacial science, with all the latest technology, making it lightweight and extra durable. The frame is so amazingly designed that it encloses all the components within. Rims are made from Magnesium with built-in motor. It has a built-in waterproof display. The aerodynamic design and oblique geometry make the Brina 2 more stable and comfortable than conventional bicycles and other electric bikes on the market. It is the lightest e-bike on the market weighs only 35 lbs. Its astounding braking system, hydraulic brakes, that gives you complete control of the bicycle, even at high speeds. 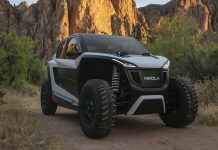 It designed with long-range Samsung lithium batteries. EMOV’s unique +LIFE technology extends battery life over 10 times longer than the market standard for similar bikes reaching 3,000 cycles of charge. Battery life lasts up to 50 miles. Its incredible suspension fork enables comfortable daily commuting and easy off-road usage. Also, throttle and pedal assist (PAS) with torque sensor enable riders to choose when to pedal. 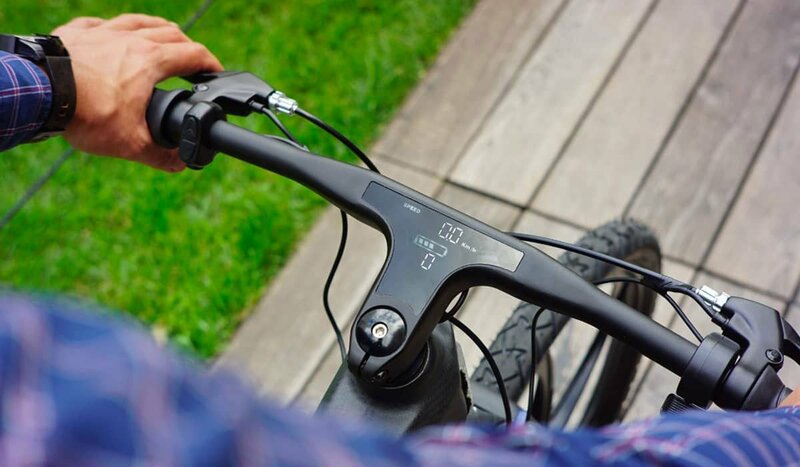 The throttle provides just the right amount of power the user needs and pedal assist allows more traditional cycling for exercise, alongside extending battery life. Brina 2’s Shimano gear shift with seven velocities. 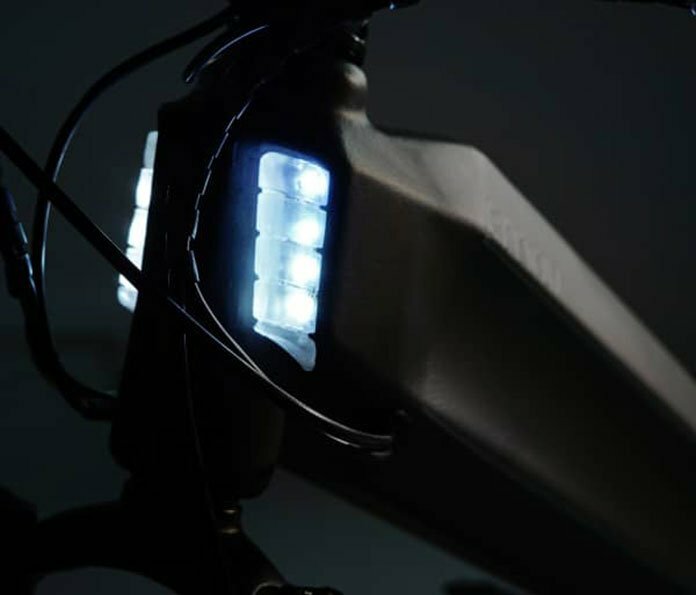 Front and rear high-potency LED lights, with rear stop signaling feature for safety and peace of mind while riding in busy transit. Smart lights such as ambient lighting dim, sensors automatically activate front and rear lights. High-quality Kenda tires provide durability for high speeds and long distances. You can enjoy a ride on Brina 2 at a maximum velocity of 25mph. As the team promised to provide amazing features Brina 2 is carefully curated with a smart system of information and connectivity. It manages battery usage for maximum life. Also, there are Proximity Keychain Ignition (RFID) and user-customizable configuration parameters. This smart system collects and displays user statistics on a built-in display. The HyperSmart built-in app makes the Brina 2 the smartest electric bike in the market. 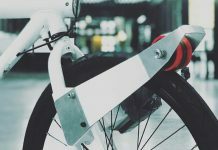 Moreover, it connects the electric bicycle world to the “internet of things” (IOT). It would be perfect for those who look for total interconnectivity. The Brina 2 is an extremely versatile e-bike for every type of journey. Its design is excellent to manage both smooth and elegant ride for city streets and equally a powerful resistant one for mountain roads. Furthermore of its feature, then Brina 2 is user-friendly, easy to operate and control, and comfortable for the user of any expertise. Similarly, it is equally comfortable for both men and women. It is designed contemplating the need for health and fitness. It is pedal assisted e-bike to promote health and fitness but effortlessly. Therefore, Brina 2 is carefully curated to commutes elegantly and saves time meanwhile taking care of your health. As the CEO of EMOV always says, all these benefits mean that “an e-bike like Brina 2 has the power of changing people’s lives”.